China has been dogged by growth concerns in recent months, but U.S.-listed China-based firms, particularly those that cater to China’s booming internet population, aren’t suffering from lack of growth. Far from it, actually, as Chinese stocks like Alibaba (BABA), Sina (SINA) and Weibo (WB), among others, continue to produce blockbuster earnings and sales. 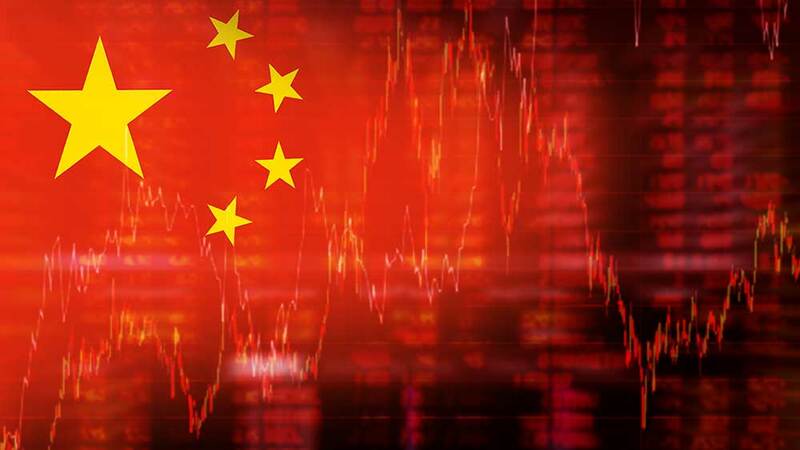 Bookmark this page to stay on top of the latest movers and shakers in China, with ongoing coverage of other industry leaders and disruptors like NetEase (NTES), Yum China (YUMC), Baozun (BZUN) and JD.com (JD).